From 21 to 25 September 2016 for the first time on the shores of the Caspian Sea in Baku will host the annual VI International Festival “Eco Beach”, dedicated to architectural and urban development of coastal space. 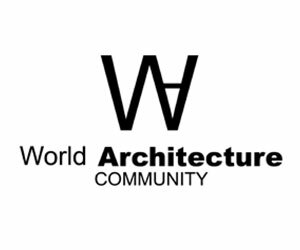 The founder and organizer of the event – the Union of Moscow Architects. “Eco-Beach 2016” will be held under the motto – “Live on the shore” . The program includes exhibitions of participating countries, demonstrating the best achievements in the field of environmental, architectural and urban development of coastal space, scientific conference on the theme: “The coastal territory of Baku – Problems and Prospects”, discussions, lectures, presentations and workshops with the participation of leading architects, the new building of Baku city tour. 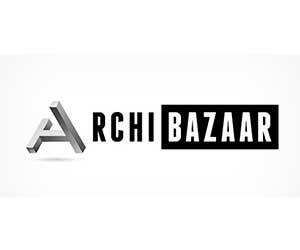 The key event of the festival will be an exhibition of works of architectural and urban planning competition with international participation “Regeneration of coastal marine industrial zone of the city of Baku under the public space” . The challenge contestants to offer original conceptual solution, demonstrating a modern, innovative approach to integrated development of coastal areas with elements of the tourist infrastructure. 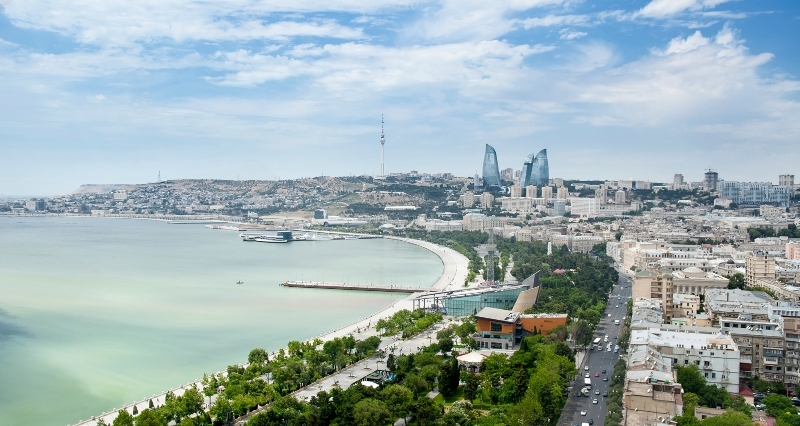 Exhibition of projects located on the promenade in the city and will be available to visitors and residents of Baku. Over the years, the festival “Eco Beach” has won the status of a large-scale international project, which was attended by architects from more than 15 countries of near and far abroad. 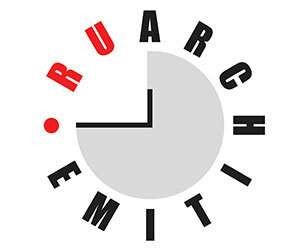 The initiators of the festival is the hope for the continuation of dialogue between professionals and the public on the theme “Architecture and Water” and are invited to participate in the festival and competition of architects from Russia, Azerbaijan, Ukraine, Belarus, Kazakhstan, Latvia, Lithuania, Estonia, Georgia, Poland, Czech Republic, Serbia , Armenia, Bulgaria, Montenegro and other countries.